I used to keep a stash of junk food in my desk. I loved them. But I knew I needed to love them less. 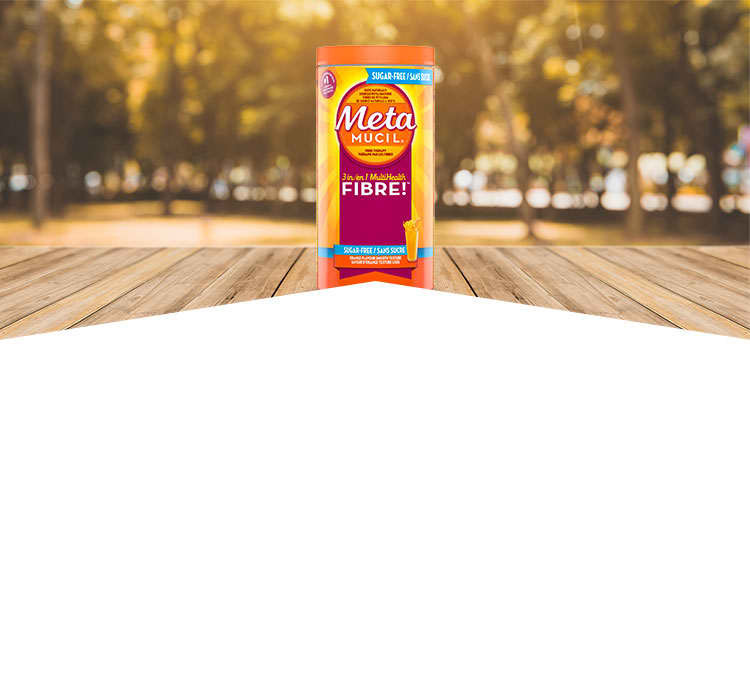 That’s when I found new Meta Fibre Bars. They taste great and made the perfect healthy snack. Feeling good inspired me. Now I even bike to work on nice days. Turning 50 was a milestone. After the celebration, I knew it was time to make a few changes. 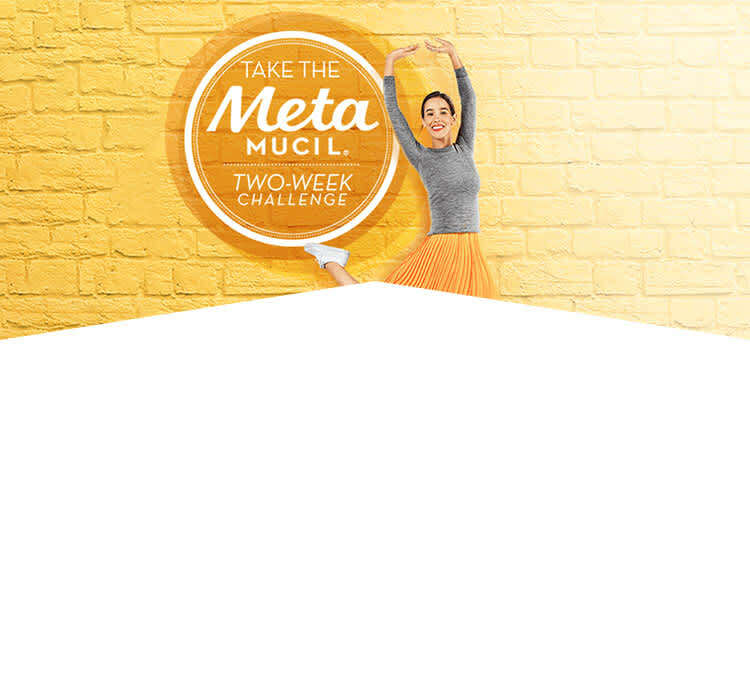 My doc recommended Metamucil to help me feel fuller between meals. * And it worked. Then, I made another choice to be healthy. I banished soda, and even started leading pre-game stretches for my kid's soccer team. And yes, I can touch my toes. Share it on our Facebook page.